Why do horror movies in the woods inflict a higher level of terror into our hearts and minds? …or the idea of creepy maniacs with a sick taste for torture and murder. This list for 2019 will change your mind about venturing into the woods again. 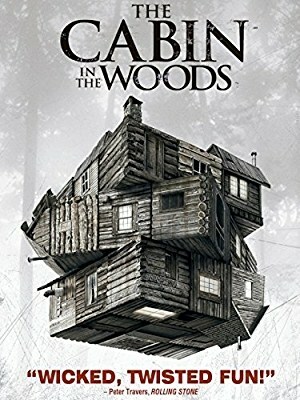 When a group of college buddies head off for a weekend of fun in a remote cabin in the country, they come face to face with unspeakable supernatural terror, which masks a secret that leads them even deeper into a crazy scenario that mixes humor with a high-tech sub-story that’s sure to enthrall viewers. This low budget gem is one of the most terrifying camping movies and is considered one of the first found footage films. 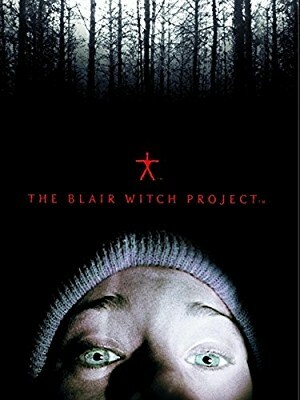 Three amateur filmmakers take off to the Black Hills in Maryland to make a documentary about the legend of the Blair Witch, but end up dealing with a horrifying force they’re not prepared for. Famous director Guillermo del Toro presents this dark story about two young girls who turn up five years after disappearing in the woods. Found in an abandoned cabin, it’s obvious they haven’t survived alone. 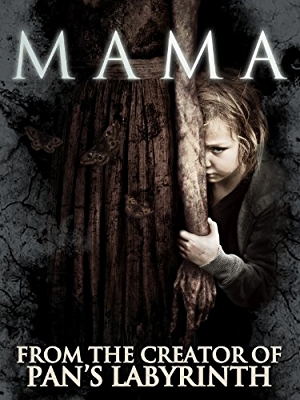 The creepy apparition of their Mama continues to exert her influence when they are taken to live with their new parents. The spirits of the dead guard this ancient lake, as a young woman discovers during a visit to her father in Italy. 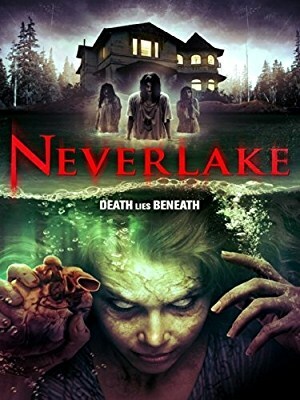 The dark foreboding creeps up on you as the story unfolds, revealing frightening secrets about her father’s avid interest in the archaeological dig at the lake, which was once a sacred Etruscan site. 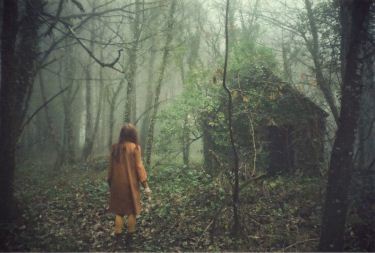 This creepy film draws from other horror movies in the woods as well as Irish mythology to create a cohesive story about a family moving to an isolated house in the backwoods of Ireland, only to find themselves dealing with ancient evil. Internal primal fear clashes with terrifying, ancient creatures in this stylish film. More than just a movie set in a creepy cabin, this Aussie thriller follows young backpackers who unwittingly cross the path of a sadistic killer with a bloody taste for torture. In the stark outback, this terrifying road trip ends up in a blood curdling fight for survival against a cruel and psychotic murderer. 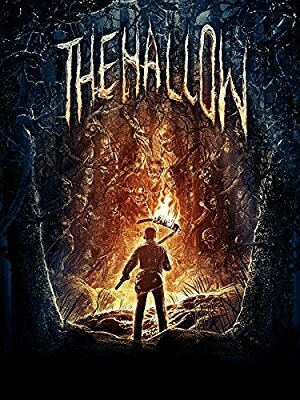 One of the scariest movies located in the woods, this story is about six teenagers who become trapped after their car breaks down in the West Virginian back woods. They are soon hunted by mountain men who happen to be inbred cannibals, after coming across a seemingly abandoned shack. Cue the torture and gore. This remake of Wes Craven’s 1977 cult hit tells the story about a family on vacation coming face to face with terrifying mutants in the hills of an isolated desert. These monsters were affected by radiation caused by nuclear tests and now they survive by terrorizing victims and slaking their thirst for flesh, blood and torture. 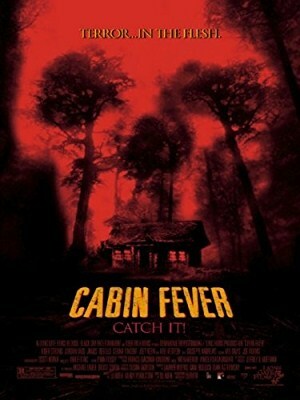 Cabin Fever is considered one of the best horror movies about camping, where a group of teenagers become trapped in the woods after being infected by a gruesome, flesh-eating virus. Try not to squirm as you watch the infamous bathtub scene. You’ll never look at a razor the same way again. This realistic British thriller about werewolves is considered by many as one of the scariest horror films set in the forest. 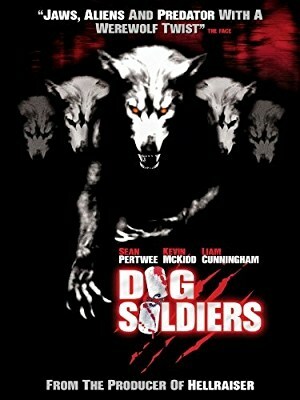 A group of British soldiers go on a training mission in the Scottish Highlands, where they are systematically picked off one by one by violent creatures, while being trapped in an abandoned house.